Maintaining a house can bring along a lot of unexpected surprises. Not to mention, you might not even have the knowledge necessary to make the proper home repairs if needed. Repairs as well as remodeling can be impossible to do without the help of professionals, especially when considering roof maintenance. This is when AGRNC shines. 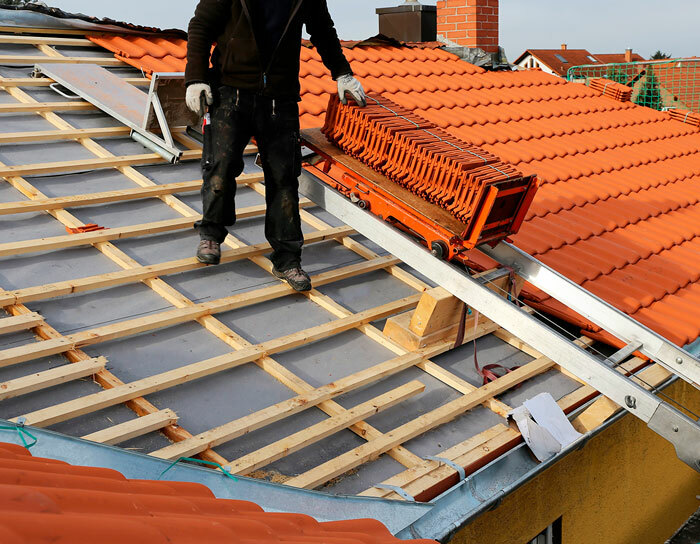 There are many reasons why you may need an expert roofing vendor. 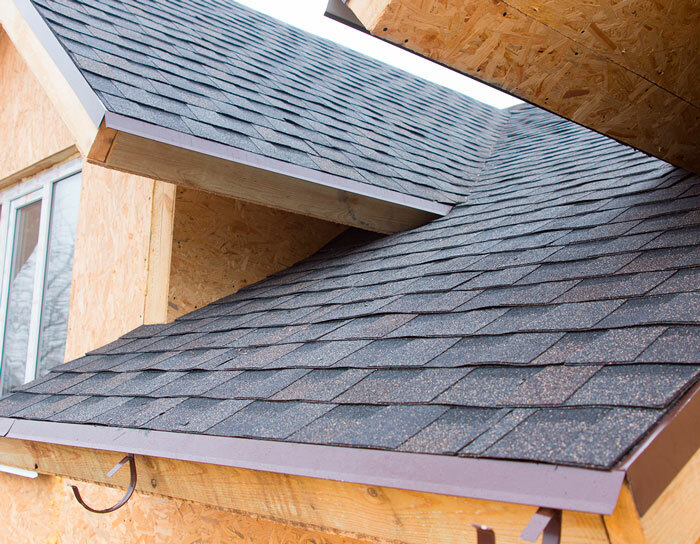 You might want a new roof or wish to make a repair on damage that occurred over time or through a natural disaster. 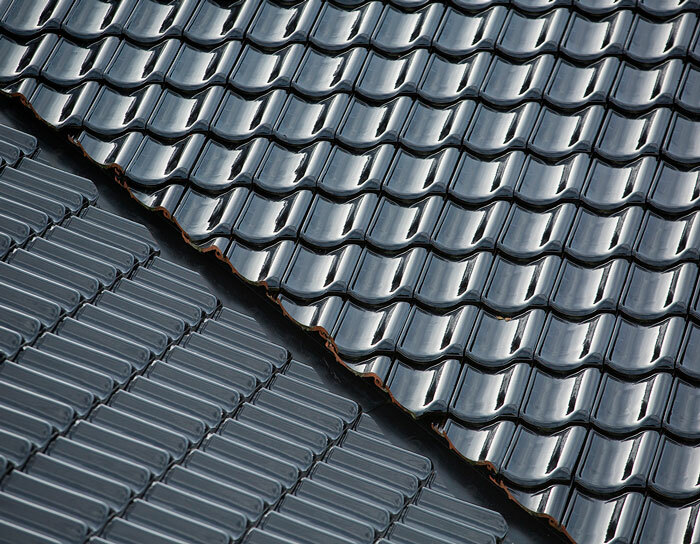 At AGRNC, our qualified professionals can help you choose the best color and texture of roofing materials that meet your budget and style requirements. 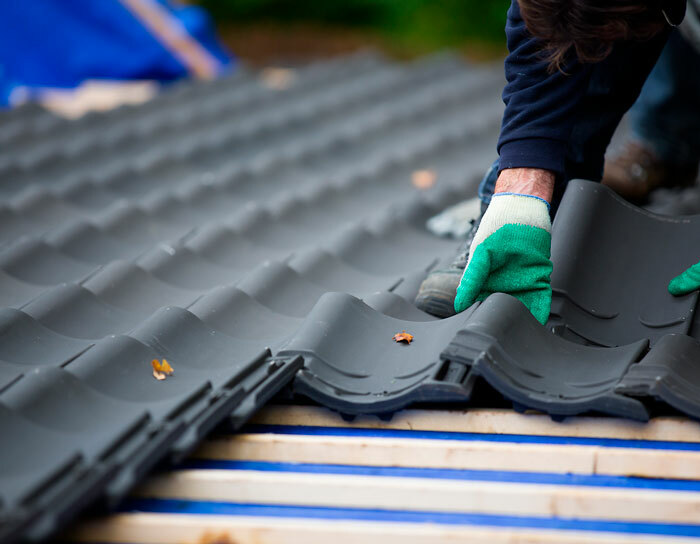 The reason it is critical to hire a specialist for your roofing project is that working on a roof could be a dangerous job, particularly if you have a sloped roof. Even the simple act of walking on a roof can be a highly risky endeavor. 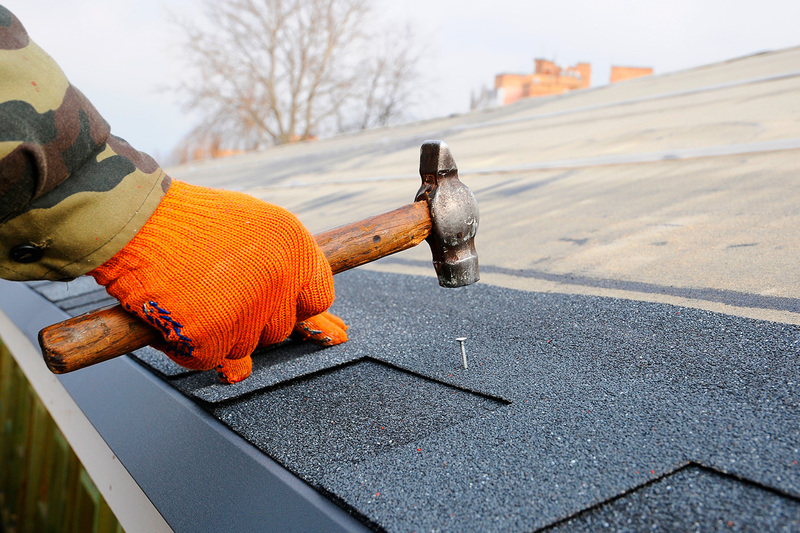 At AGRNC, we have the right experience to perform the essential work on your roof without having to put anyone at risk of injury.